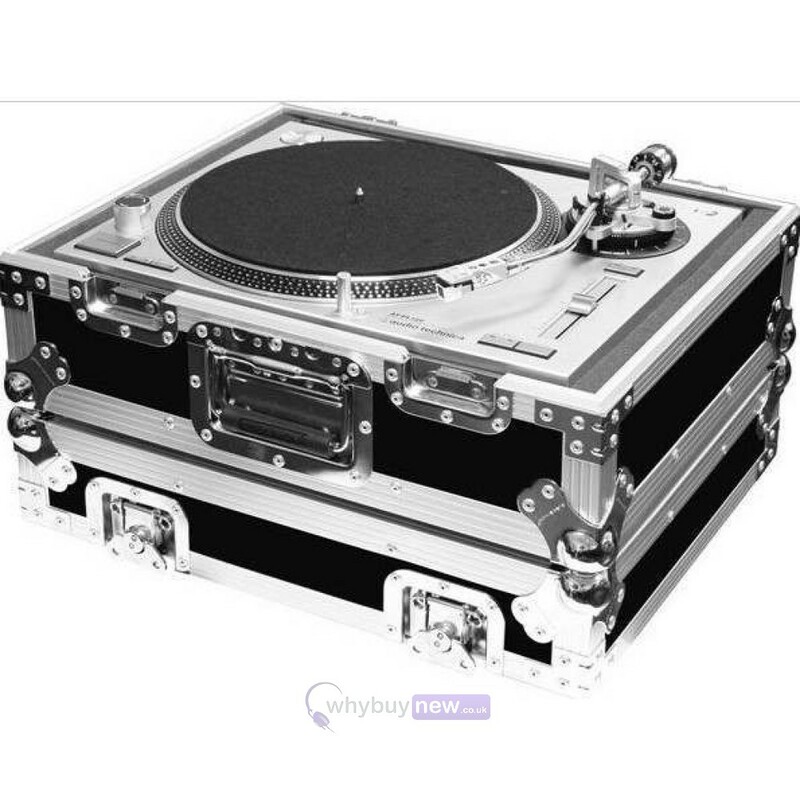 The strongest turntable flight case on the market, this flagship Total Impact FR-1200BMK mk2 is a duluxe turntable true flight case that will fit most turntables such as the Technics SL1200 or SL1210 range. 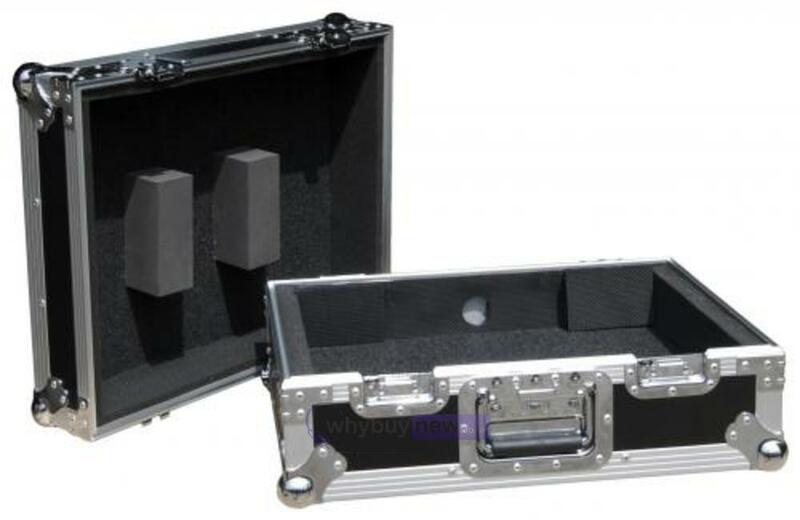 Constructed with no expense spared with ultra protective plywood laminate and polyfoam interior, this superb case is built to protect your investment. 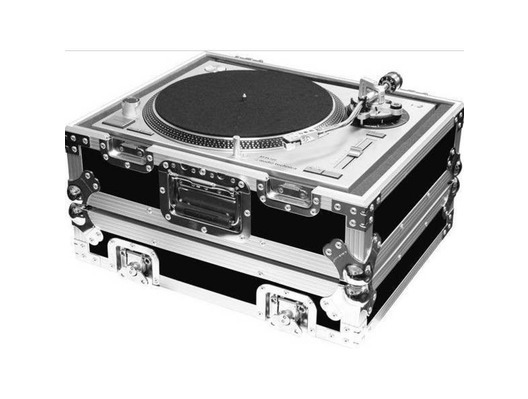 We believe there is no better turntable protective flight case on the market.